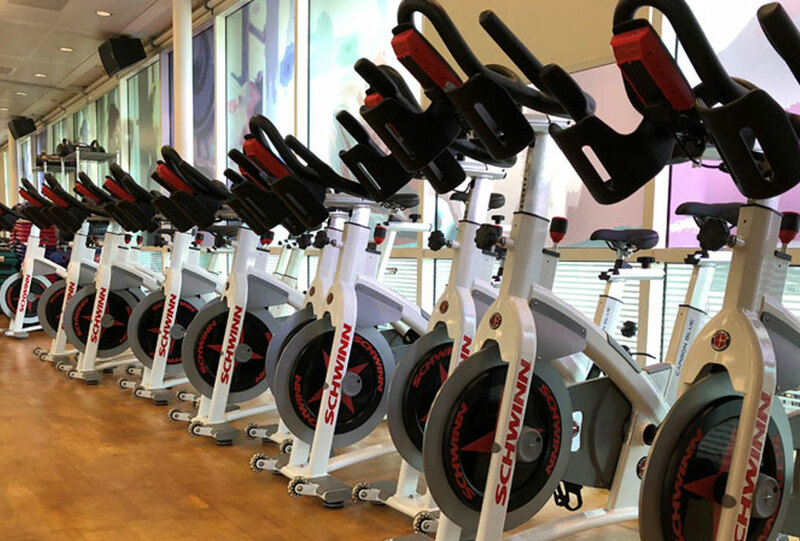 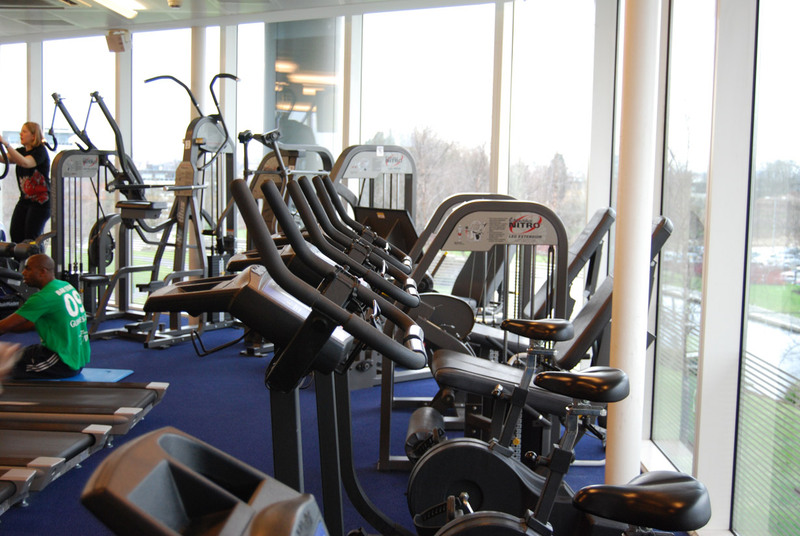 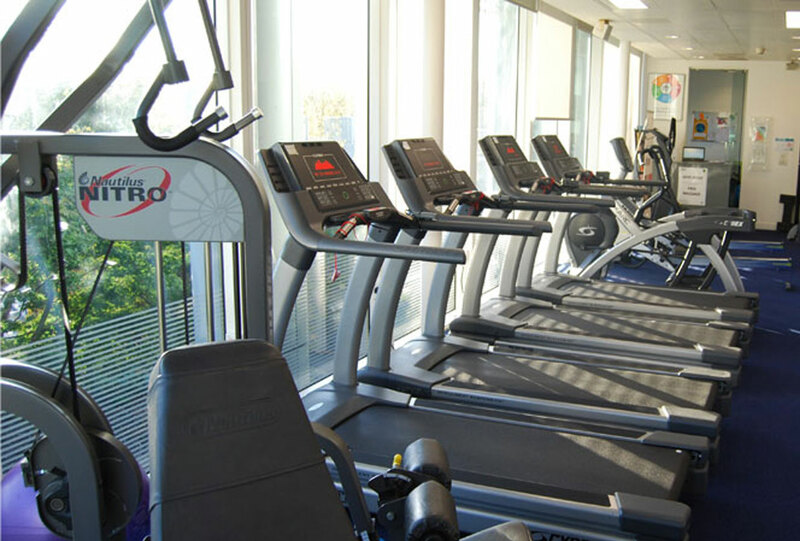 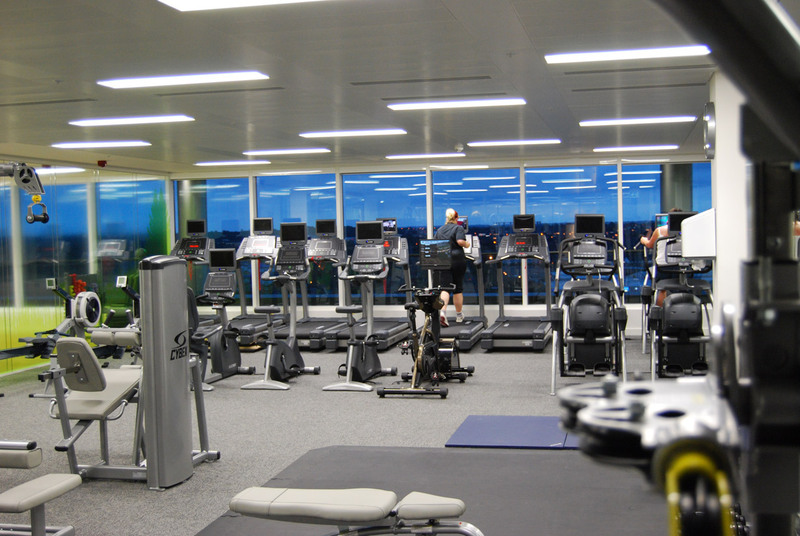 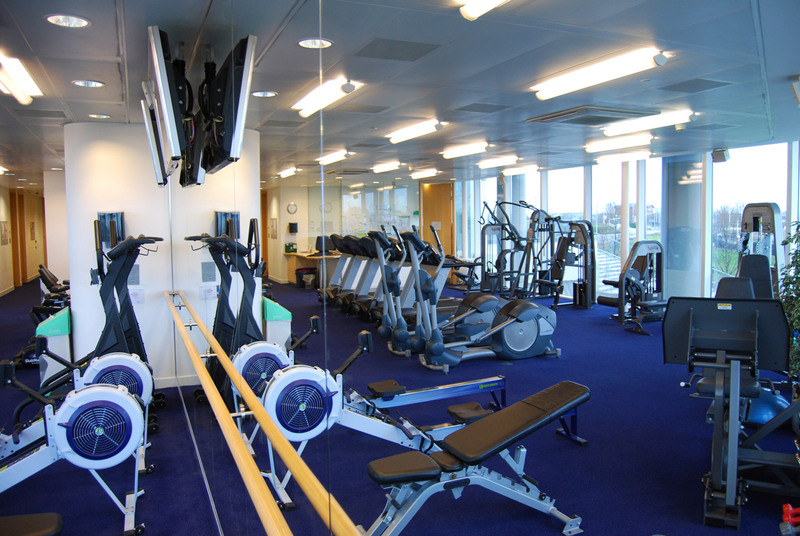 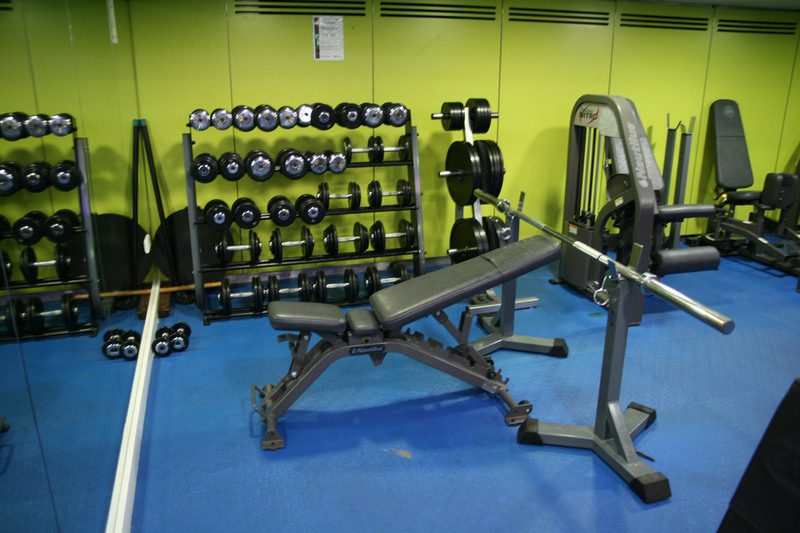 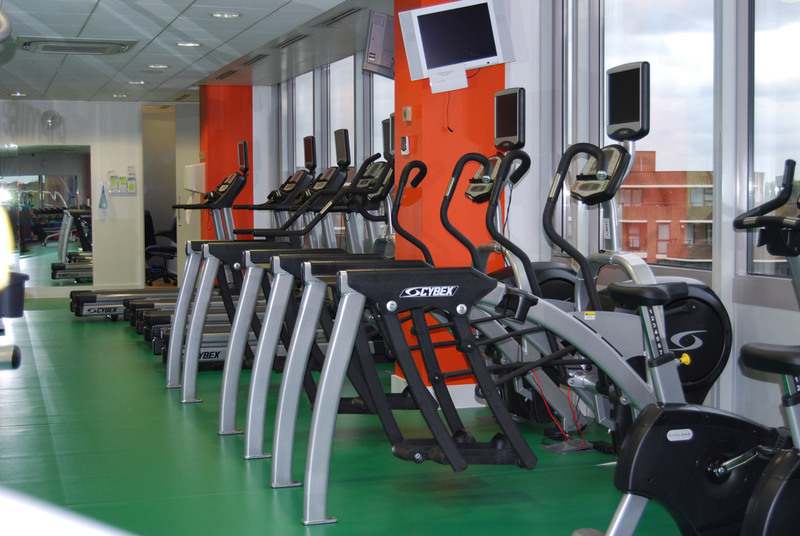 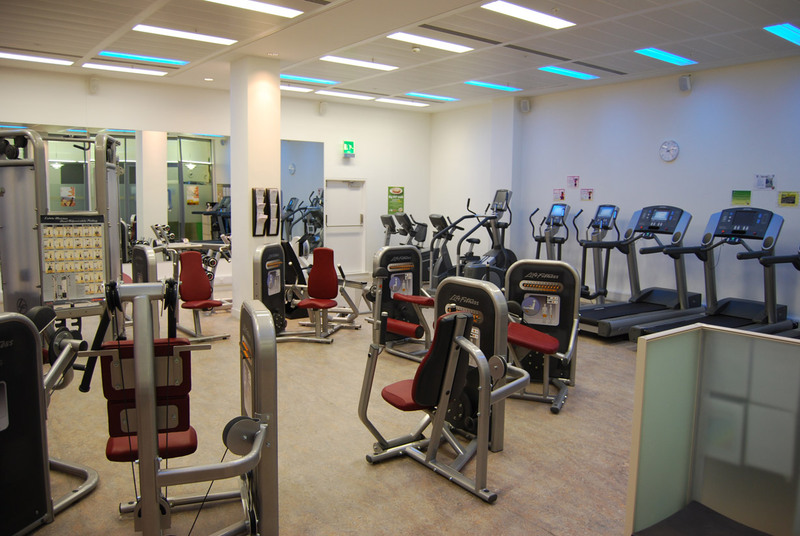 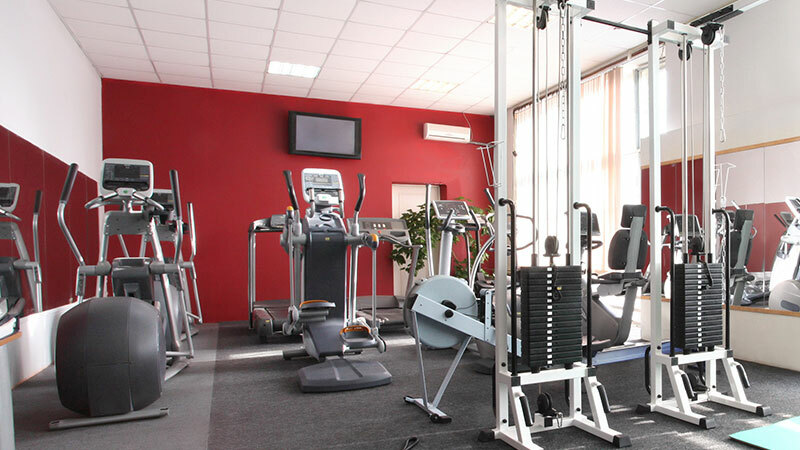 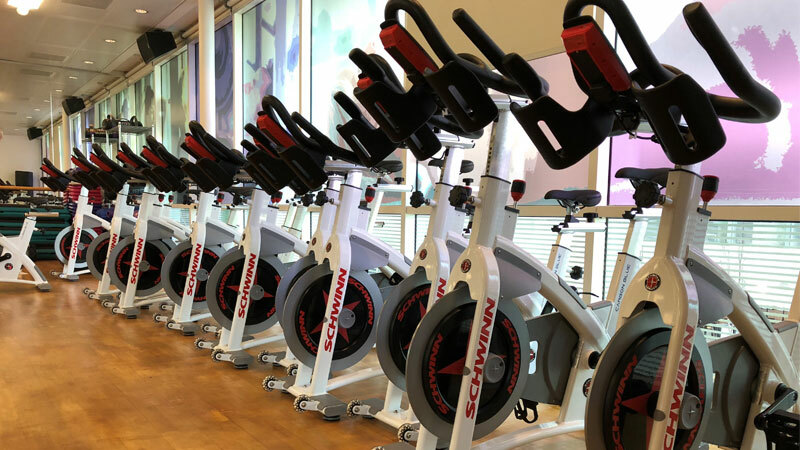 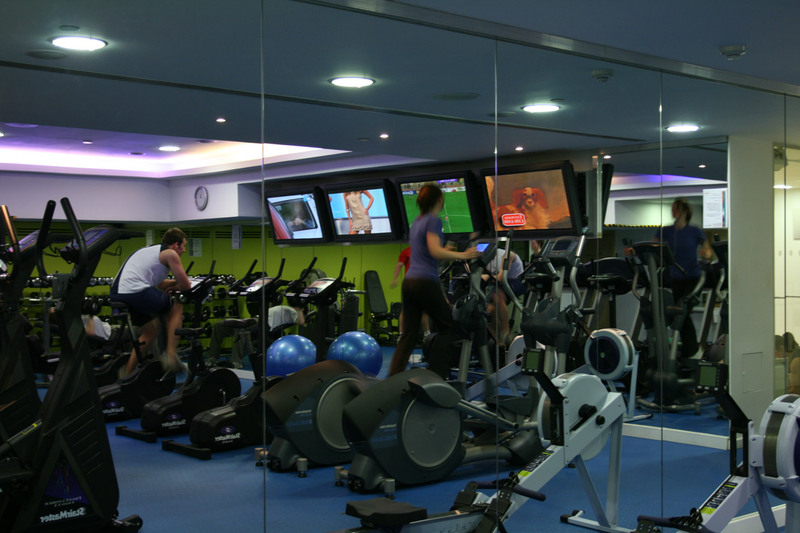 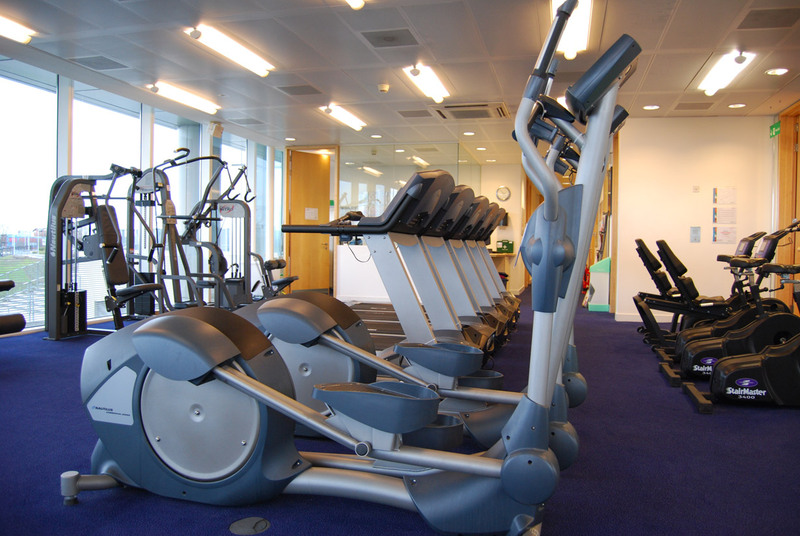 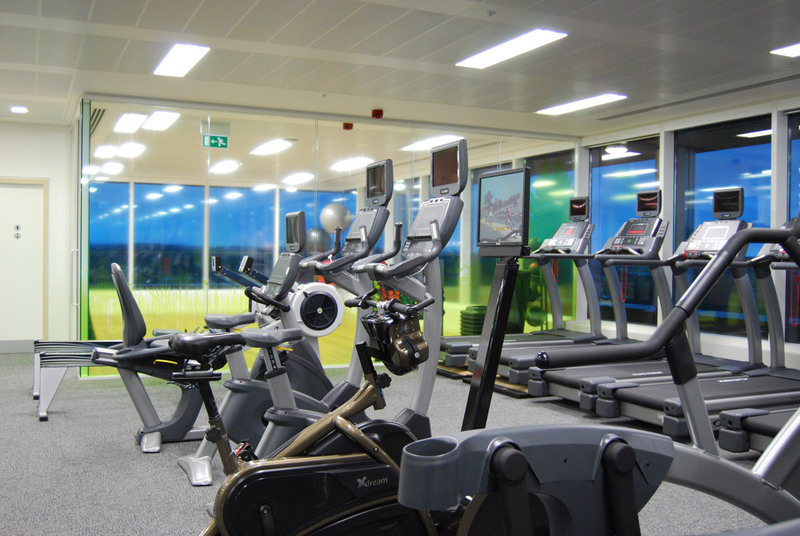 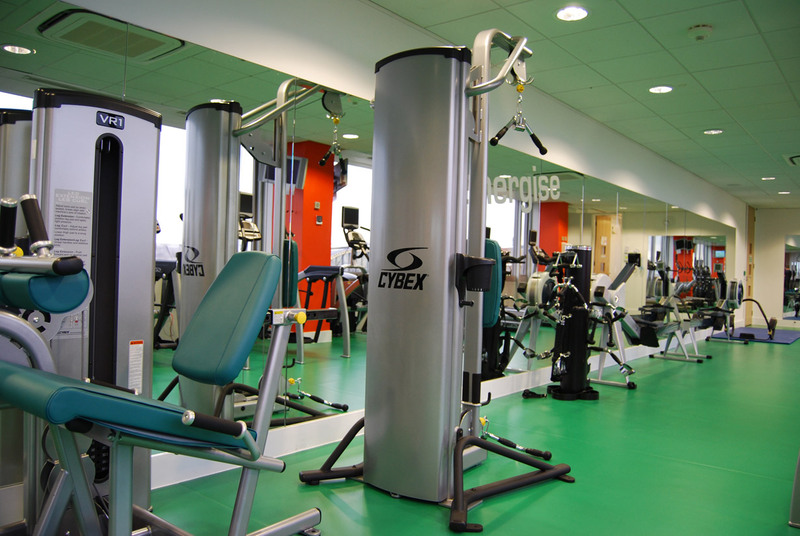 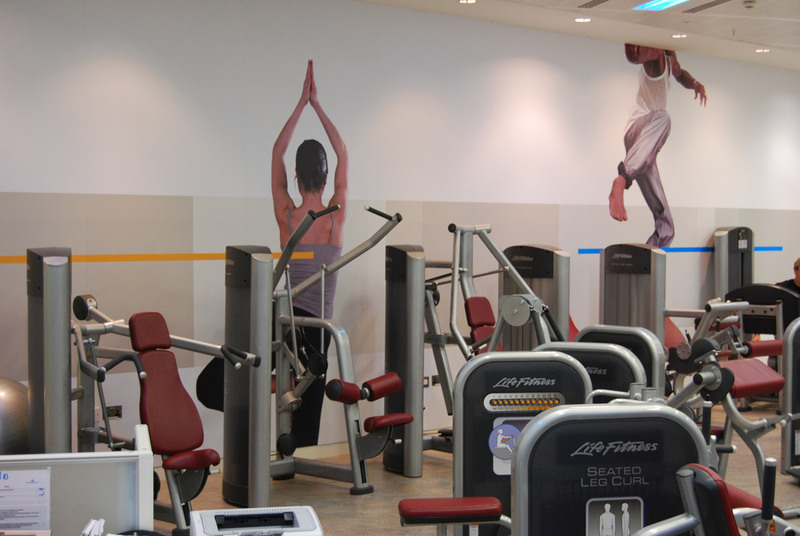 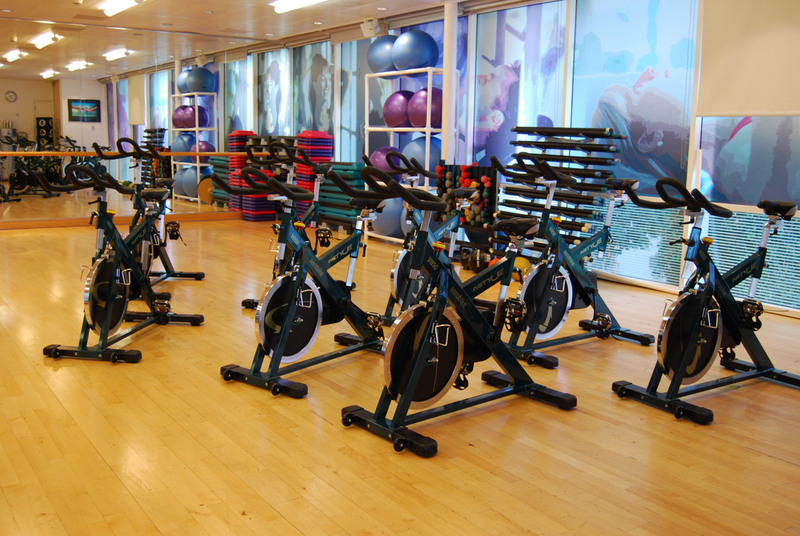 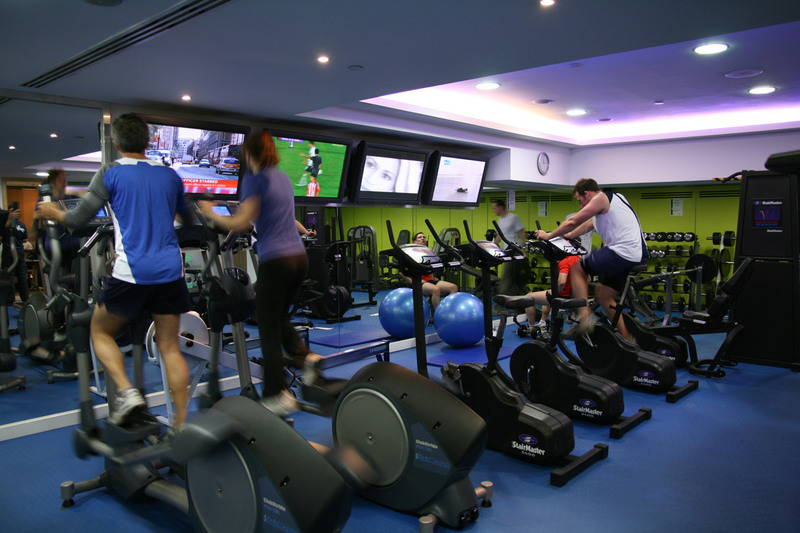 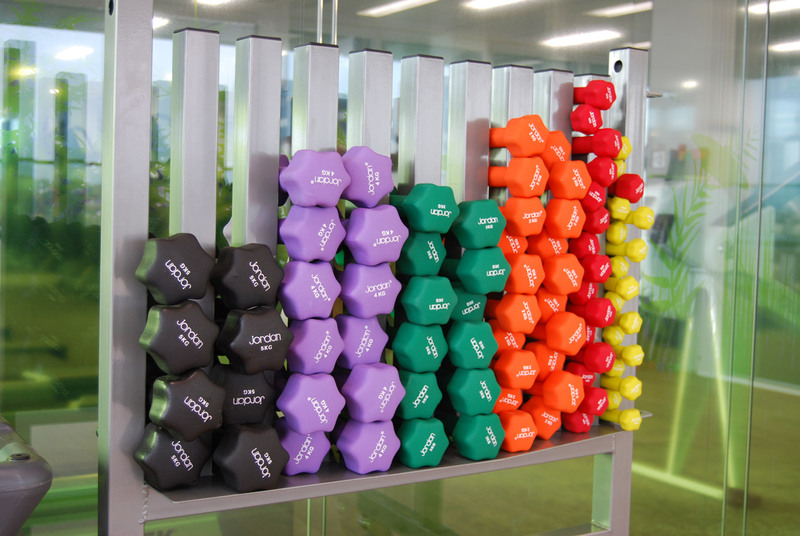 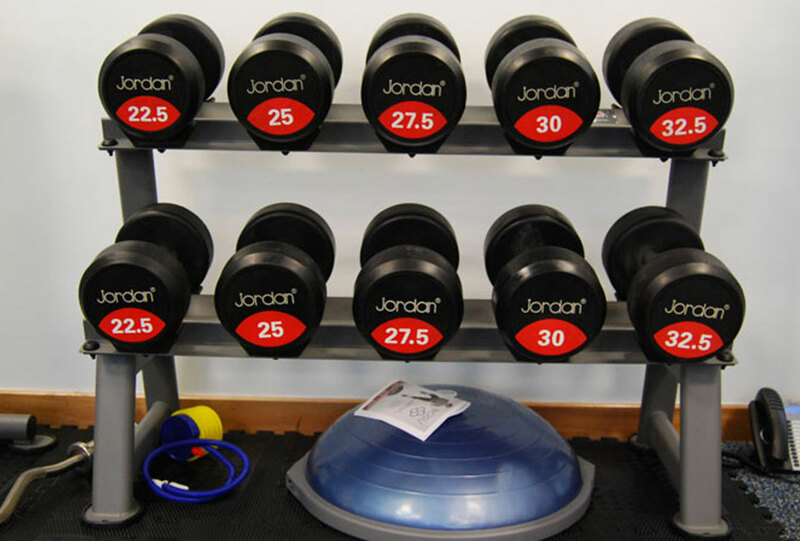 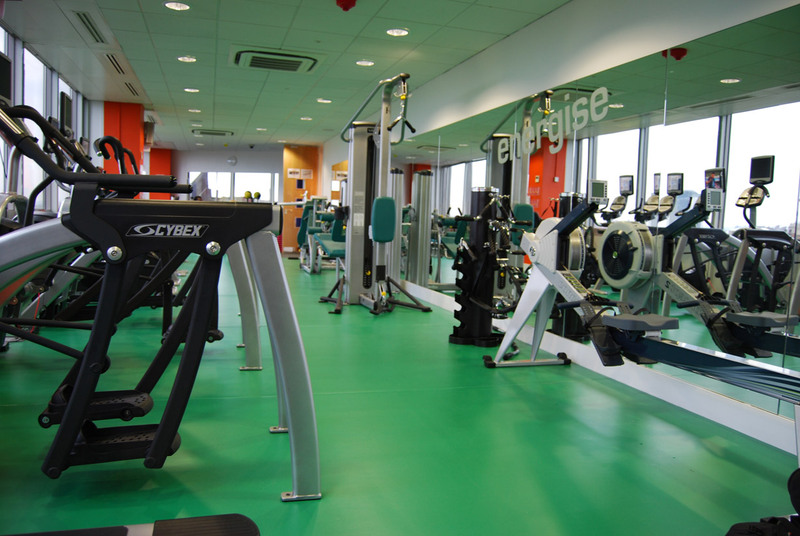 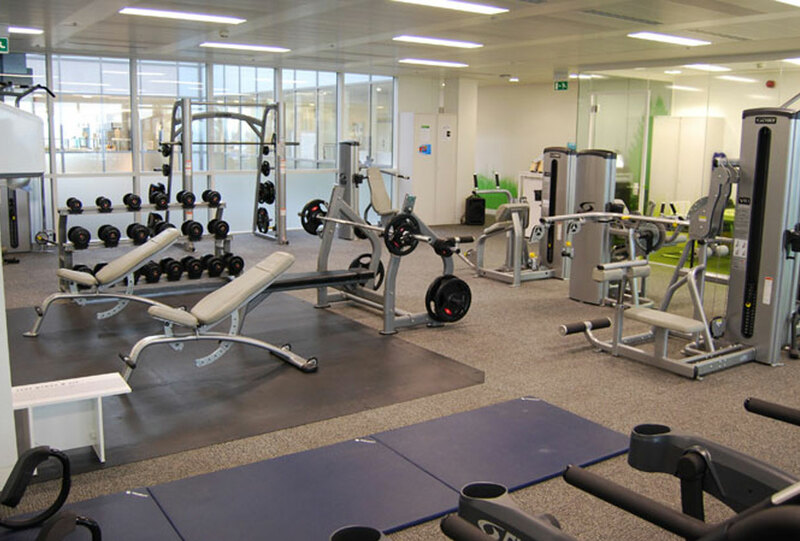 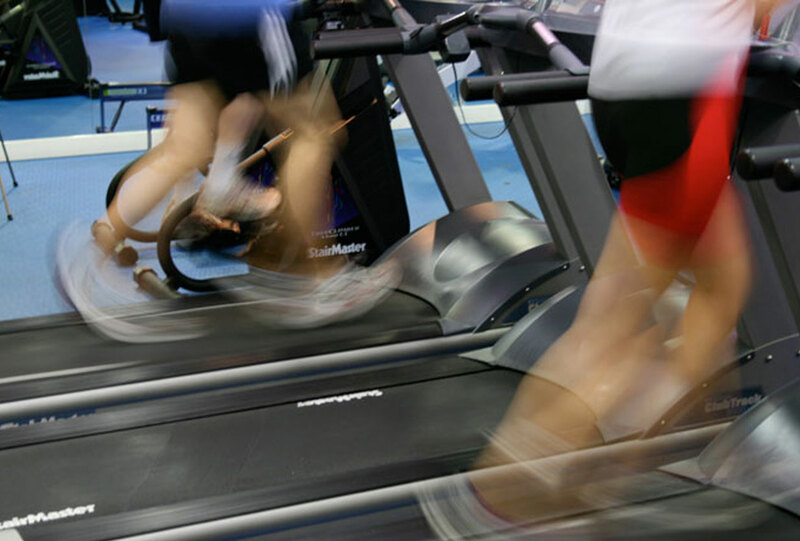 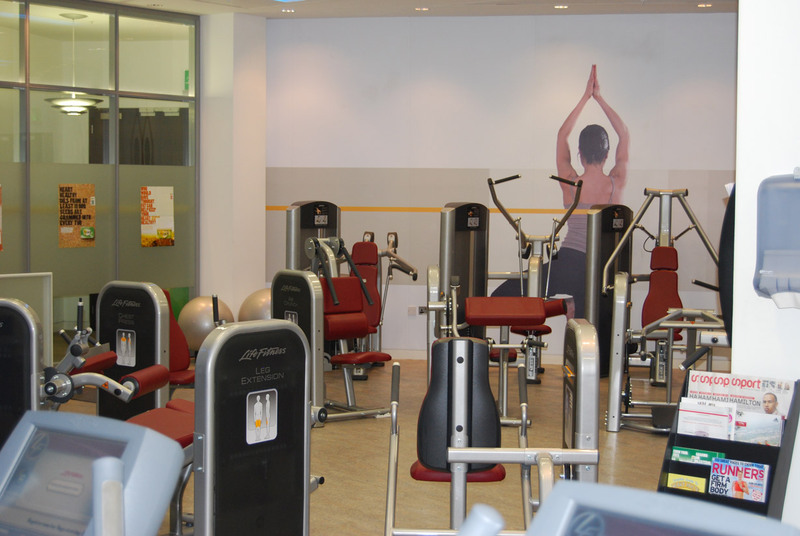 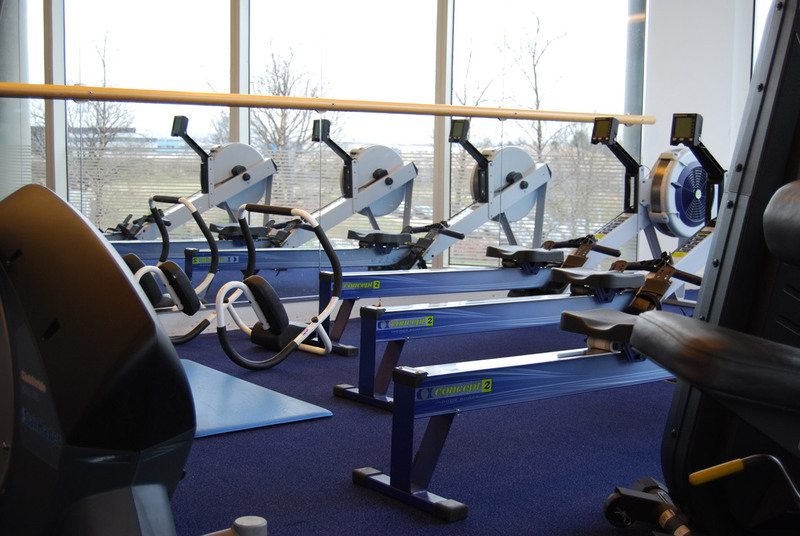 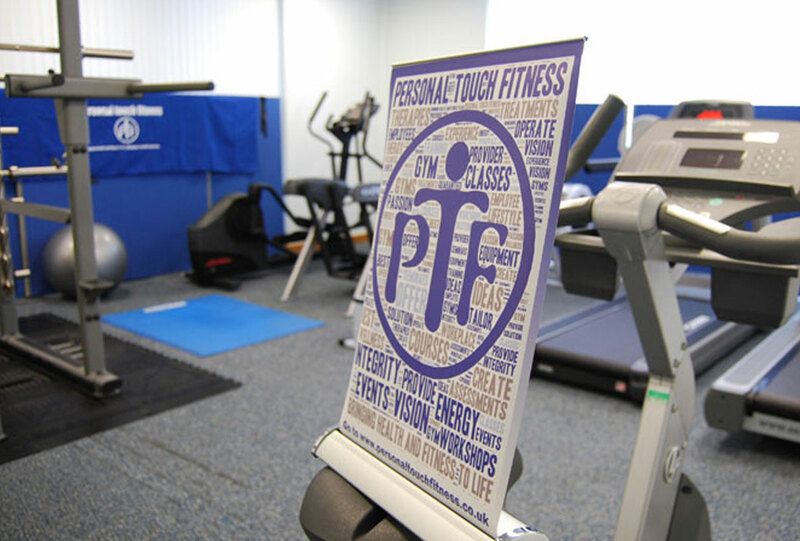 Personal Touch Fitness has provided workplace fitness centres and solutions for a variety of clients across a range of industries including; insurance, retail, FMCG, sporting brands, manufacture, construction, digital, customer service and media groups. 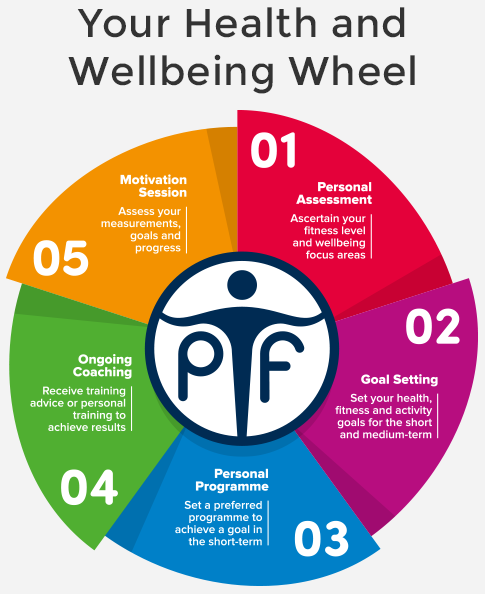 We have the experience and knowledge to facilitate your goals and wellbeing strategy by working in partnership directly with your Facilities, HR, Procurement or Engagement teams whether they are in-house or outsourced. 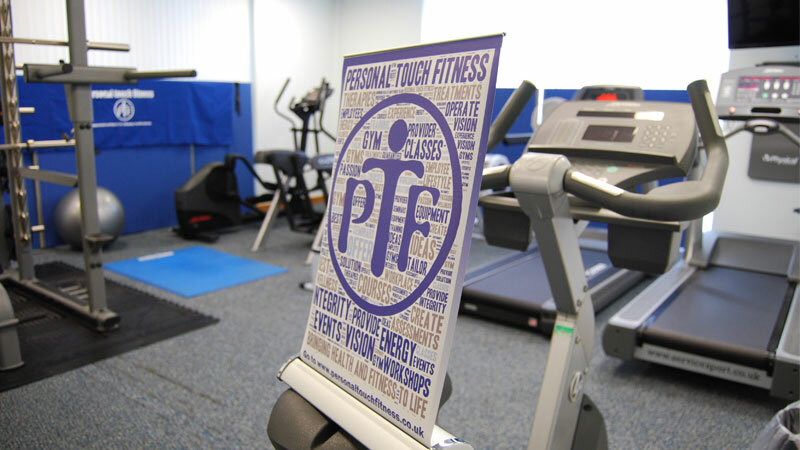 The variety of services Personal Touch Fitness offer such as; health, wellbeing, fitness and educational resources will meet and exceed the expectations of your workplace. 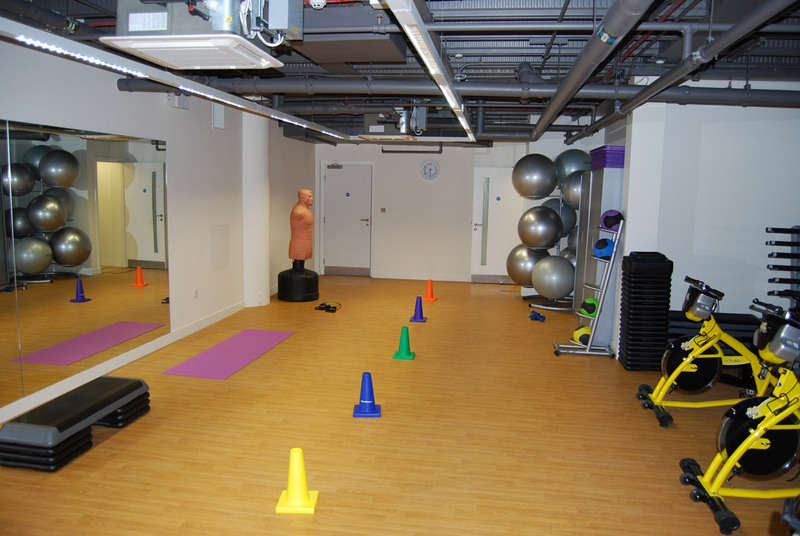 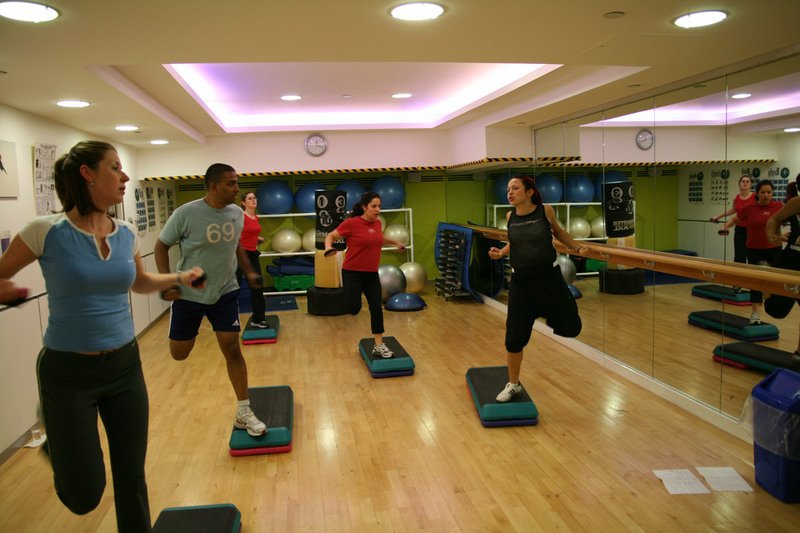 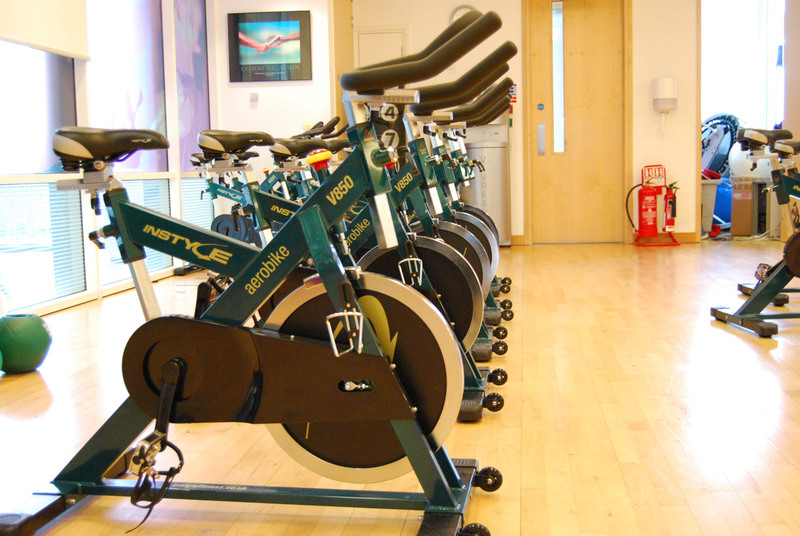 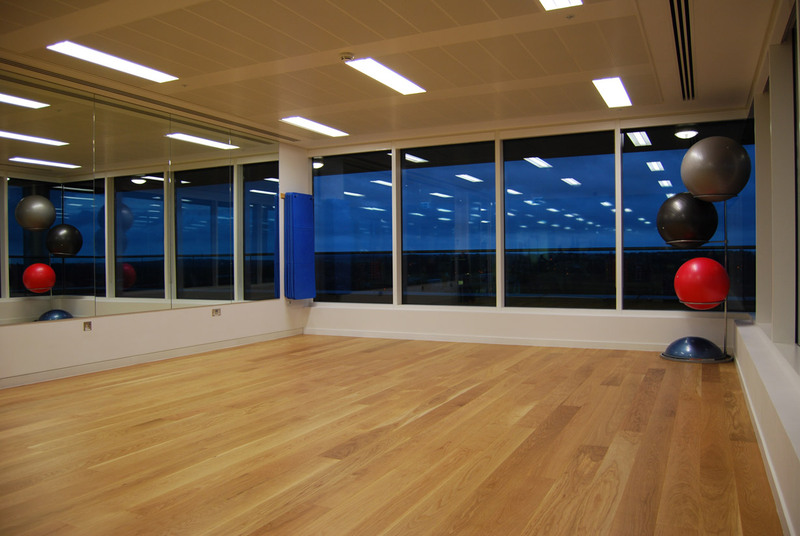 In addition to installing a fully equipped fitness centre for you and providing a fitness team we can extend services to offer a comprehensive range of classes, therapies and treatments. 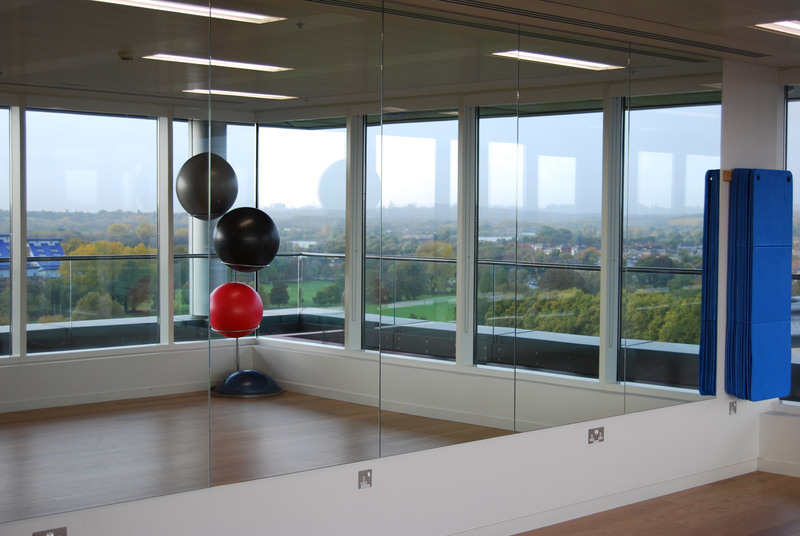 Why not have a look at a few example case studies and client testimonials to see what others say about us? 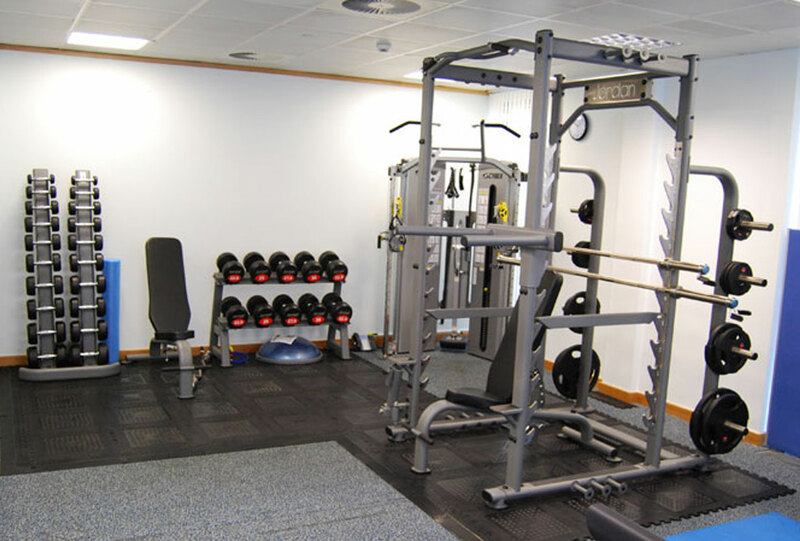 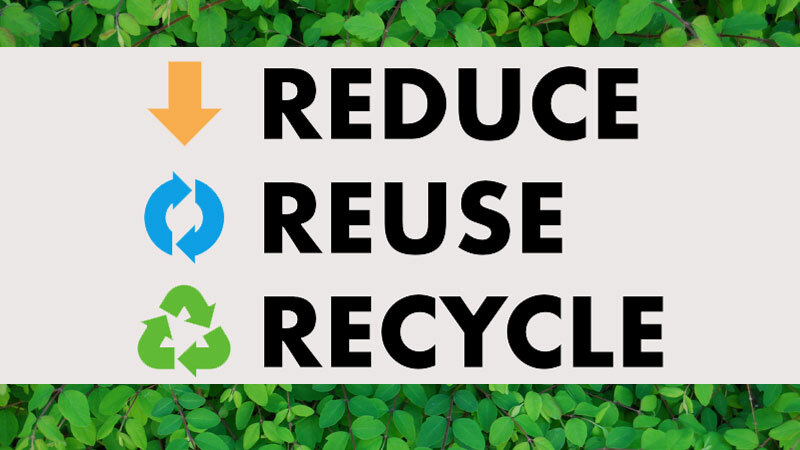 Contact us for a free no obligation consultation now. 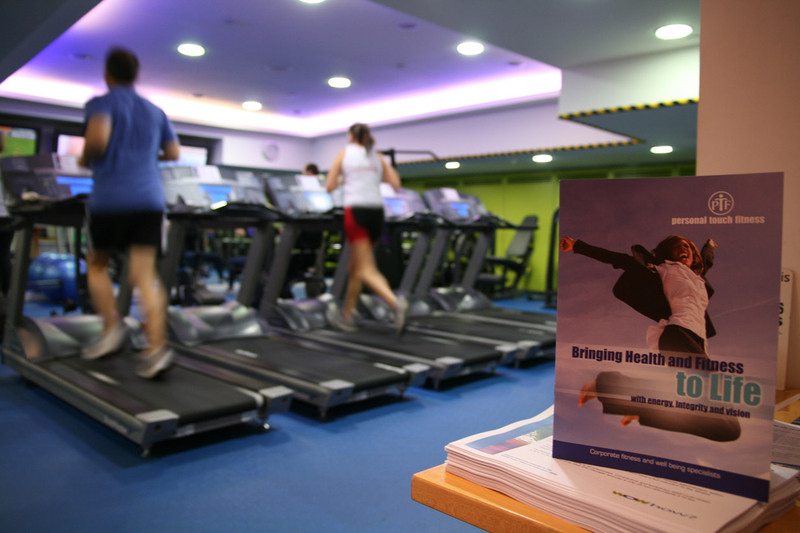 If you would like to find out how we can help your business, contact us for a free no obligation consultation.